Upload your match video on youtube, vimeo, dropbox, or any other hosted service. The video quality should be 720p or higher but up to 400p it is fine with us. Our analyst team will analyse your video within 48 hours. 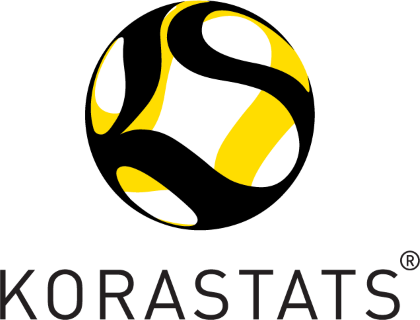 Once the video is analyzed you will get access to the data on KoraStats Data Hub. You will be also able to download KoraStats Coach Video Analysis Tool and search through the match video and export clips to share with your teammates. We have the highest quality you will ever get. Every match we analyze is revised play by play so that we make sure every ball touch was recorded accurately. Our data is 99% accurate, if we break that number ask for full refund. You will get access to to more than 150 different match report. Visit KoraSats Data Hub for more information. 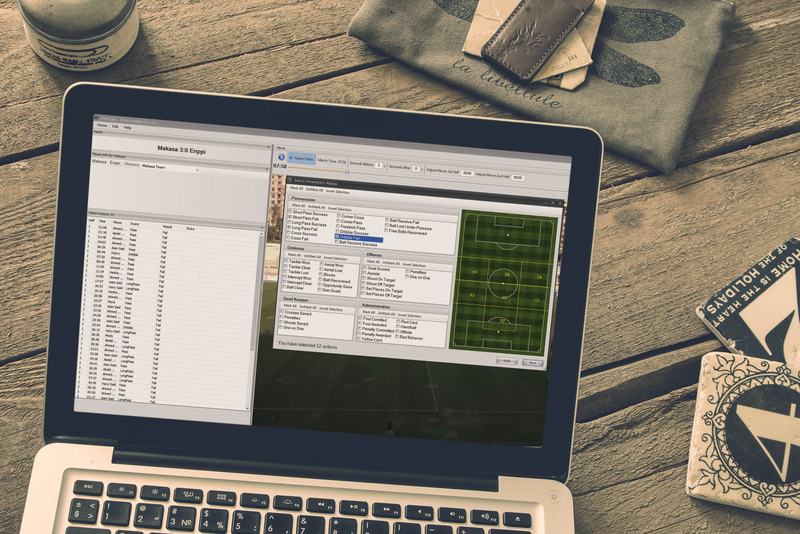 An indexed version of the match where you can search through the match video by a specific player, set of events, or a certain location on field and export clips as you wish. For data analyst this is very useful as you can download the match raw data events and start visualizing the data yourself using excel, tableu, weka or any other tool you prefer to work with. We accept payments via wire transfer at the moment. Please fill the request form and our support team will contact you.